It’s almost Valentine’s Day! As the rush for candy, roses, stuffed animals, and jewelry hits its peak, let’s not forget the old standard: Valentine’s cards. Though the deepest roots of the holiday are still quite difficult to confirm, we do know that the modern Valentine’s celebration has roots in England, most obviously with the poetry of Chaucer in the late Middle Ages. 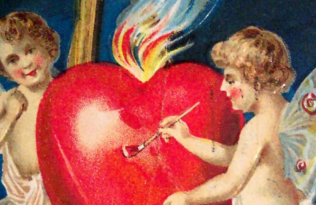 America caught on in the 1840s, “mainly with a torrent of cards”: once printers could readily produce ready-made greetings, giving of Valentine’s cards stateside took off dramatically. Say if you’ll be my Valentine. Were I to reject your offer. Anger and a troubled mind. 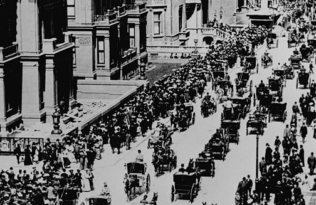 Furthermore, the practice of anonymous Valentines was much more widespread in the early days of the American Valentine’s Day—which made humorous, suggestive, or downright insulting messages much easier to send without repercussion. 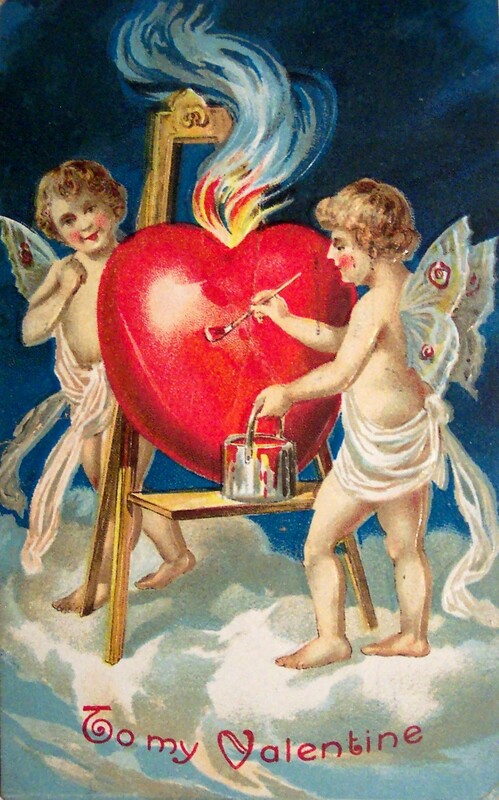 In 1858, Harper’s Weekly estimated an even split between sentimental and satiric valentines in the United States, with about one and a half million cards in each category. 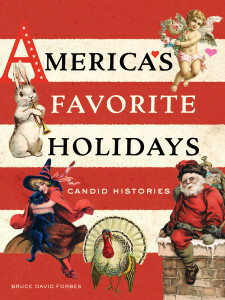 Read more about the roots of America’s cultural standbys in America’s Favorite Holidays.